Finance industry regulators in Sweden received a report which alleges Helsinki-based Nordea Bank accepted dirty money from two banks in the Baltics. The Swedish Economic Crime Authority has received a report alleging that Nordic banking giant Nordea Bank, which is now headquartered in Helsinki, accepted criminally-sourced funds from banks in Estonia and Lithuania. The case is reportedly related to a money laundering case involving Denmark's Danske Bank, which according to the Financial Times, faces fines of up to nearly seven billion euros over a major money laundering scandal. International financial authorities are keeping a close eye on Danske Bank after the institution admitted that a large portion of nearly 200 billion euros that arrived from its branch in Estonia were "suspicious," FT reports. According to news outlet Al Jazeera, Danske Bank acquired the Estonian branch in 2006 and oversaw suspicious transactions amounting to some 200 billion euros over a period of about nine years. Sweden's public broadcaster SVT reports that some 365 individual Nordea accounts allegedly received payments amounting to some 150 million euros - as well as apparenly-forged invoices - from shell companies. That same report is also reportedly on its way to Finnish authorities. According to SVT - a media outlet that had access to the report - part of the payments to Nordea came from a Danske Bank branch in Estonia; the same branch under scrutiny of regulators in the Danske Bank scandal. Other suspicious transactions were made from Ukio Bank, based in Lithuania, according to the broadcaster. Most of the suspected illicit 150 million euros were allegedly sent to Nordea's operations in Denmark, but its branches in Sweden, Norway and Finland were also named in the report. According to SVT the 365 bank accounts belong to shell companies, some of which were also found to operate in tax havens - including the British Virgin Islands - at banks which have allegedly been utilised in Russian money laundering schemes. According to Swedish business news publication Dagens Industri (link in Swedish), it was Russian hedge fund Hermitage Capital Management that sent the report to Swedish Economic Crime Authority officials. Nordea sent a statement on the matter to Reuters, the news outlet reported on Wednesday. “We are aware of the report, and at Nordea we work closely with the relevant authorities in the countries in which we operate, including the Nordic Financial Intelligence Units," Nordea said in the email, according to Reuters. “In any cases where we deem it to be suspicious transactions, we report it to the authorities for them to take forward,” the bank said, according to the news outlet. Sweden's Economic Crime Authority has confirmed it received a document similar to the report but refused to comment on its contents, according to SVT. A central figure in the entire affair is British financier Bill Browder, the owner of Hermitage Capital Management. 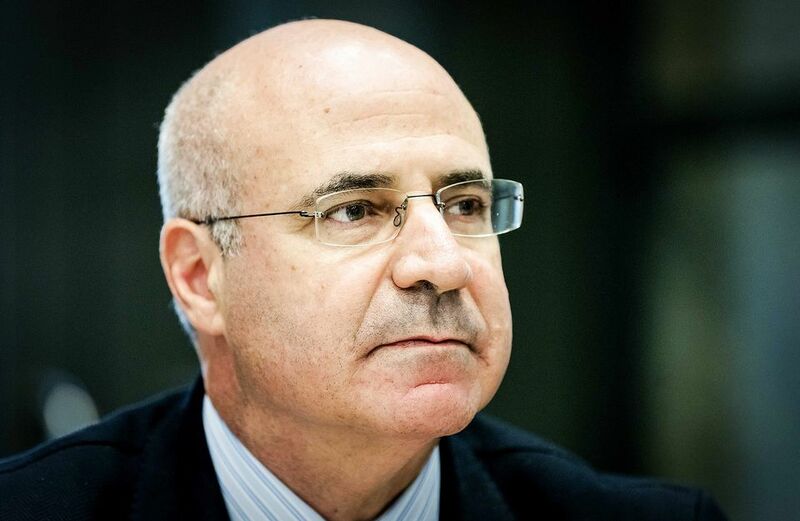 Browder has a long and tumultuous history with - among others - the Russian finance world, and he is also thought to be the person who originally notified authorities about the Danske Bank case. Browder - after having revealed various corruption scandals in Russia - has been called Russian President Vladimir Putin's number one enemy. The financier started his hedge fund in headquarters based in Moscow in the 1990s. Hermitage was a major player on Russian markets until it ran into problems with local regulators who accused the firm of tax evasion. In the time since he notified regulators about Danske Bank's activities, in media interviews Browder suggested the Danish bank's scheme had links to Nordea. 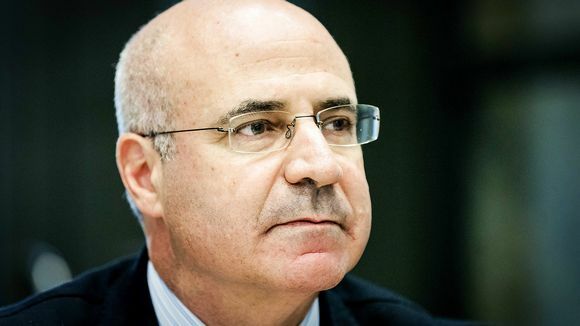 Browder told daily newspaper Helsingin Sanomat that he is preparing a report for Finnish authorities. If and when that report arrives in Finland, it will be up to the National Bureau of Investigation to examine its contents. Paradise Papers: Finnish firm's owner's money flows "could tarnish the reputation of the whole stock exchange"
The construction industry that boosted the economy and created jobs is headed for a slowdown, a lobby group warns. One of the honourees wants to become a doctor, while the other is a pro boxer. Finland's employment rate trend last month was 72.6 percent, according to Statistics Finland. Antti Rinne's role as speaker may be a temporary stint, as he could well become the country's next prime minister. Two well-known Finnish brands offered downbeat news on Thursday.